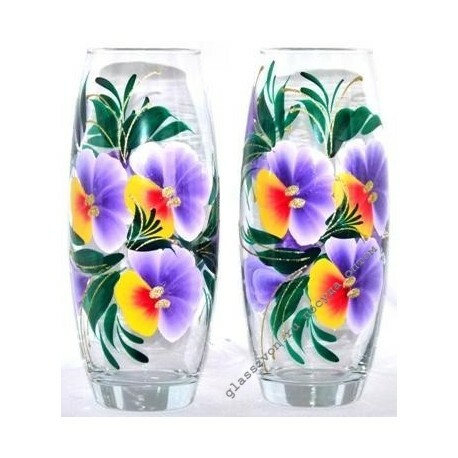 > Вазы>43966 / X01 "FLASHBACK" ARTISTIC PAINTING ON TRANSPARENT GLASS "
43966 / X01 "FLASHBACK" ARTISTIC PAINTING ON TRANSPARENT GLASS "
"Glass vases with beautiful flower paintings are made of high quality materials and undergo strict quality control. This is an excellent product for bulk purchases, ensuring a high payback. Due to the low purchase price from the manufacturer and stable high demand buy vases in bulk will benefit both small and large companies . - Original interior objects, designed by designers. 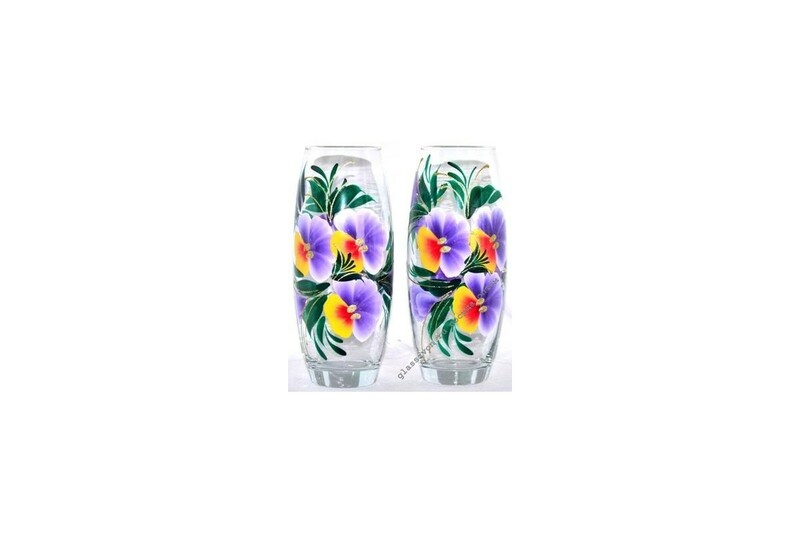 Vases are often purchased when decorating bars and restaurants.